My name is Kelly M Tran and I research (and play lots of) video games. I’m currently an Assistant Professor of Game and Interactive Media Design at High Point University. Before that, I defended my dissertation on the subject of teaching and learning around the game Pokémon Go in the Learning, Literacies, and Technologies program at Arizona State University. My interests include how people (especially youth) learn through game design and gameplay, and how video games and other forms of digital media can be used for various purposes- expression, meaning making, and even social good. 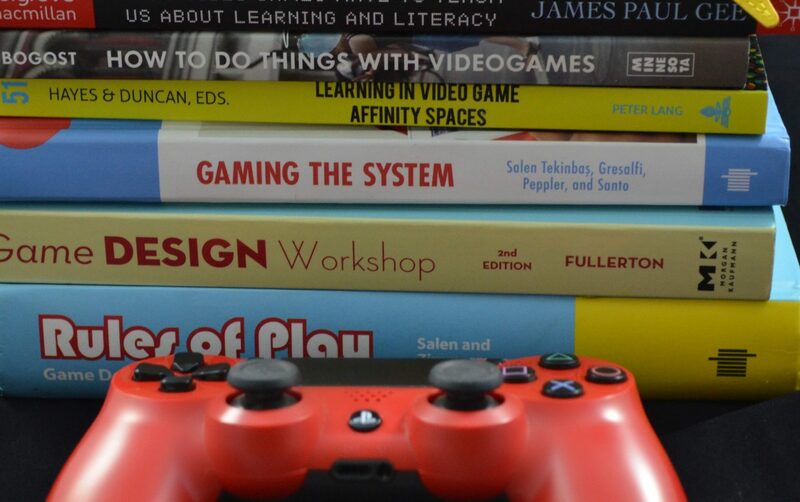 I’m primarily interested in the social aspects of games and their player communities, such as how people learn and teach across various sites (what my colleagues and I call Distributed Teaching and Learning Systems).